Taken from the Forerib, the rib eye is fast becoming the nation's favourite steak. 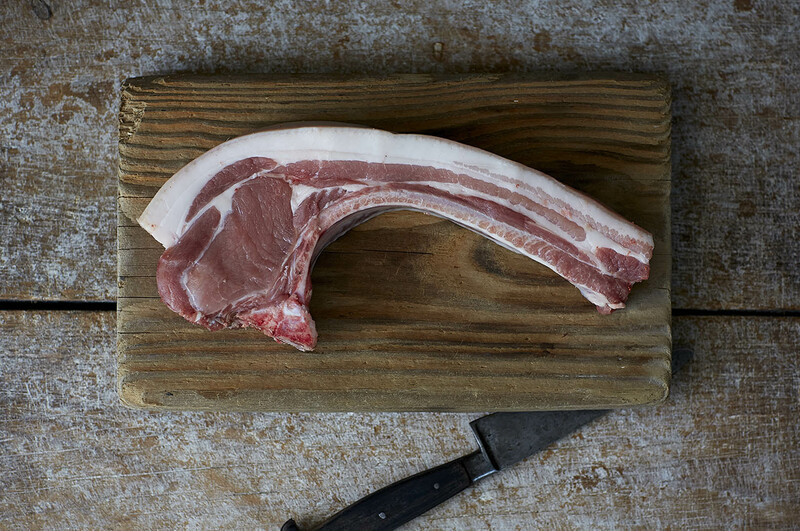 It's generous intermuscular marbling makes for a good eating - after all, fat means flavour. We bone out our Foreribs, trim any excess fat and tie the rib eye for roasting. Dry-aged to a minimum of 28 days (although we prefer upwards of 35), the rib eye is succulent and moist. We recommend medium-rare. What our owner and founder, Tim Wilson, doesn't know about meat isn't worth knowing. Over the last 20 years' he's gained a wealth of knowledge when it comes to cooking and preparing your meat. See his tips below.